Chinese smartphone maker Huawei has made amazing surprises by bringing three cameras in this year's P20 Pro smartphone. In continuation of this, the company can appear with some more surprises in the smartphone market. The Chinese company will bring a new smartphone in the next two new divisions within the next one year. One of the gaming phones is another folded smartphone. So much so that the photography department has given importance to the smartphone market in the market. The Chinese company is going on a new smartphone to compete with Asus's Razor phone or Jodi phone. Huawei will use advanced smartphones and powerful processors for the new smartphone. 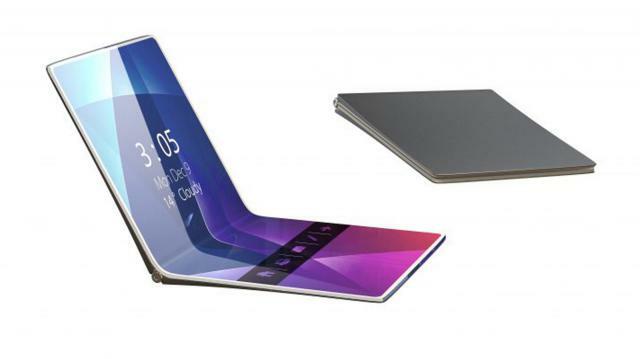 Huawei officials said they are working to create a smartphone capable of folding. They do not want to say anything in the moment. Technology analysts are speculating that Huawei can leave the smartphone market folded next year. However, Samsung has been working on the benefits of folding smartphones for a long time, organizations like ZTE.